Exile. The state of being expelled or barred from one’s native country, usually for political, religious, or legal reasons. To leave, and possibly never return. From 1933-1945 over 130,000 Germans found new homes in the US and started whole new lives in a foreign land. The German National Library’s traveling exhibition “Exile. Experience and Testimony” reflects the fate of these people through reproductions of documents and artifacts from the permanent collection of its German Exile Archive 1933-1945. 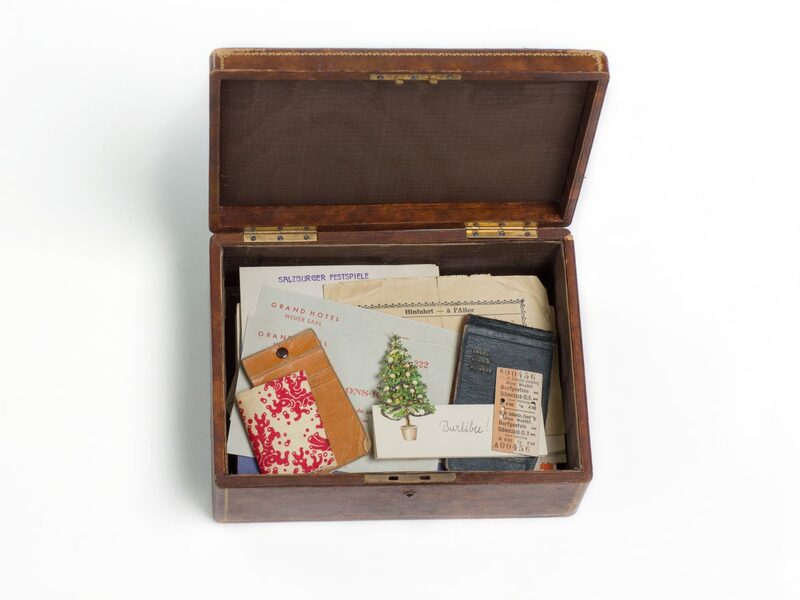 These artifacts testify to the experiences of German-speaking exiles who fled from National Socialist persecution. Those in exile faced challenges and dilemmas every day – where could they escape to, and how could they get there? When they arrived, more uncertainty awaited them. Would their new host country be open to these newcomers? What did a refugee status mean, and would they be able to cope in these new circumstances? After some time, a larger question loomed – would it ever be possible to return? During the Year of German-American Friendship, this touring exhibition is visiting six locations across the US from May 2018 until May 2019. The exhibition will be on display at the Williston Memorial Library in South Hadley, MA, February 1-28. For more information visit our events page. This week, the Sequencer Tour has set up camp at SXSW in Austin to celebrate media innovation with a week-long series of panels and networking events.